Animal rights activists have released footage which they claim is evidence that illegal fox hunting is taking place in Scotland. League Against Cruel Sports (LACS) campaigners secretly filmed the Duke of Buccleuch’s hunt and allege their video shows them breaking the law. Hunting a fox with a pack of hounds has been illegal in Scotland since 2002. But hunts can still kill foxes, because the law allows hounds to flush a fox from cover so it can be shot by gunmen. The LACS say their video shows the most “brazen illegal hunting” caught on film in Scotland to date. In their footage, taken at Mellerstain Estate, near Gordon in Berwickshire, a pack of hounds appear to chase a fox in open ground. The film is said to have captured two incidents on the same day involving the Buccleuch hunt. The Duke of Buccleuch is Britain’s largest private landowner and is listed as a joint master of the hunt. The LACS said: “Our video footage of the Buccleuch hunt suggests they were blatantly flouting the law. “Not only are hounds seen chasing a fox over some considerable distance, an activity that is unequivocally illegal, but the huntsman seems to be encouraging the hounds to do so. “There is no attempt by the other huntsmen to intervene in what appears to be unlawful hunting. In fact, it would appear they are trying to work out where the fox might be hiding. The Protection of Wild Mammals (Scotland) Act 2002 states a person deliberately hunting a wild animal with a dog is committing an offence. The LACS screened the video publicly for the first time at the Scottish Green Party’s conference in Glasgow on 11th October 2015. They said they would also submit it to the Scottish Government, who have pledged to review the fox-hunting law. There have been calls for a tightening of legislation amid claims that hunts regularly break the law. There are 11 registered hunts in Scotland. Earlier this year, the LACS claimed nearly half could be breaking the law. Their investigators secretly filmed five hunts between December 2014 and March this year and saw no shotguns on 16 separate outings. The film of the Buccleuch hunt was not released at that time because the LACS believed their activities were so “blatantly unlawful” that the police would take action. But Police Scotland told them they were unable to identify the huntsman. Earlier this year, the Hunt Saboteurs Association accused police of bias in favour of hunts and The Ferret asked Police Scotland specifically why officers had been unable to identify the huntsman in the above video. Police Scotland refused to answer that question but in response a spokesperson said: “It would be inaccurate to suggest that we do not investigate wildlife crime. We investigated the matter and concluded there was insufficient evidence to report it to the procurator fiscal. Police Scotland thoroughly investigate all reports of wildlife crime. “We have specialist wildlife crime officers in every division and we work very closely with a range of partners using the latest investigative techniques. 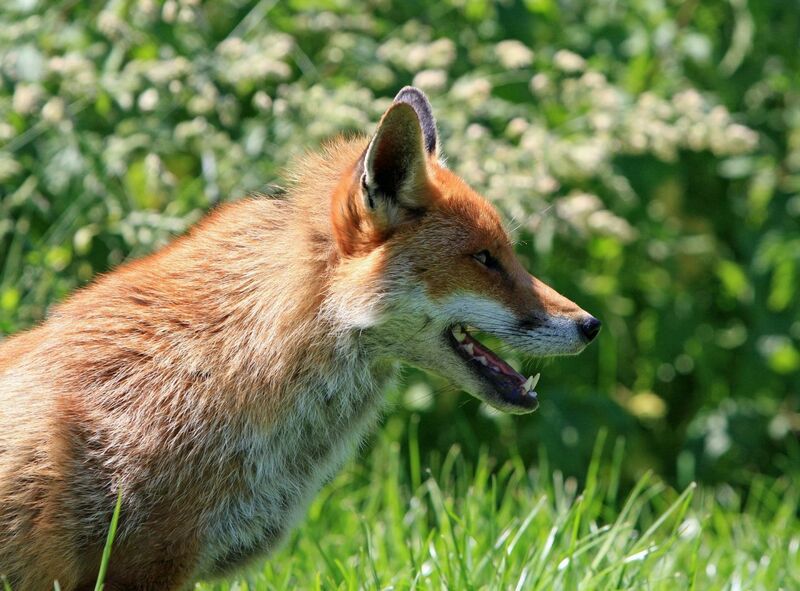 Illegal fox hunting can result in a six-month prison sentence. A lawyer representing the hunt said they had no comment to make. But Scottish Countryside Alliance director Jamie Stewart said the Scottish Government’s most recent wildlife crime report “failed to support the scandalous and unfounded allegations of widespread illegal fox hunting in Scotland”. 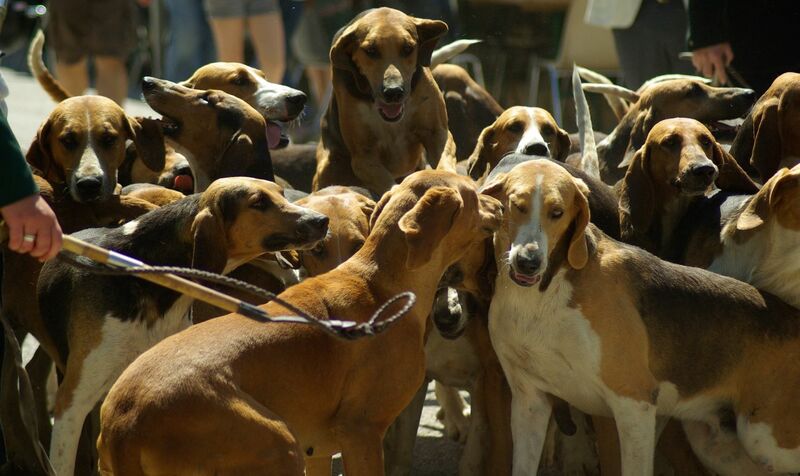 He added: “The release of this subjective and contrived footage containing material spliced from more than one foxhound pack attempts to confuse the public but only confirms the weakness in the League Against Cruel Sports’ campaign and obsession to end any form of wildlife control.